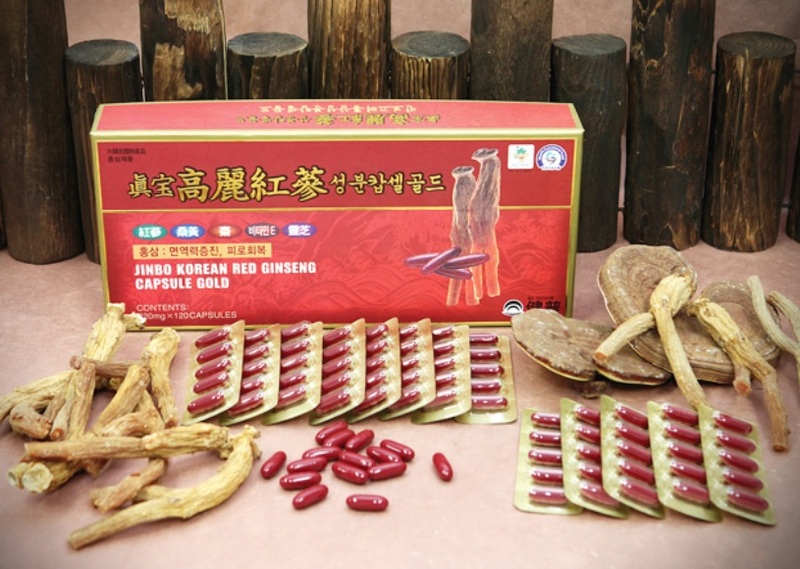 We’d like offer you one of the famous Red Ginseng root produced by company Jinbo. This product has been sold in the Duty Free shops around the world since 2008! If you are interested in buying Korean red ginseng root, please contact or call: +82 51 664-6880 our managers to request all the latest pricing and information. improves production of healthy blood cells, normalizes blood pressure, improves circulation and hematopoietic function of the body. relieves anxiety and calms down, regenerates mental health and helps to overcome stress. 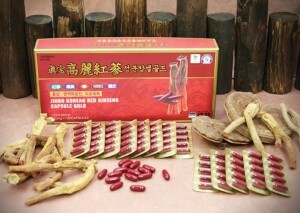 Red ginseng root removes toxins, reduces swellings, helps in cases of poisoning and boosts immunity. Ginseng root has the ability to strengthen the lungs and relieve from cough, promotes healing of respiratory diseases. Base ginseng root – 70%, thin ginseng roots – 30%.